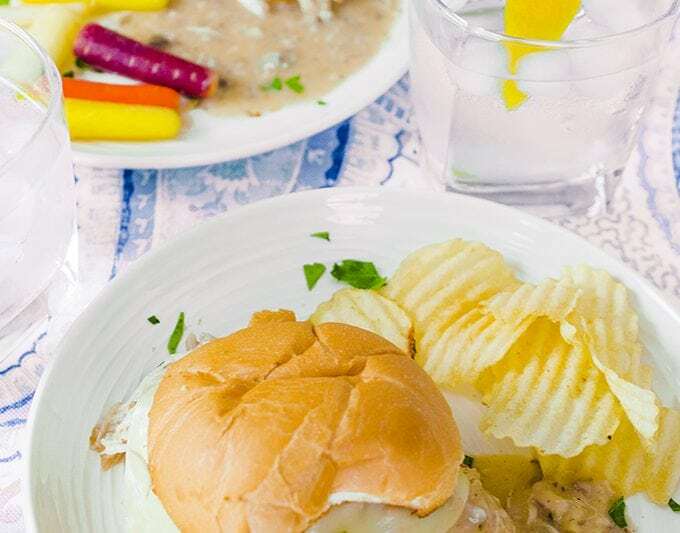 This Instant Pot Hot Turkey Sandwich Recipe can be made in well under an hour, leaving your slow cooker in the slow lane. 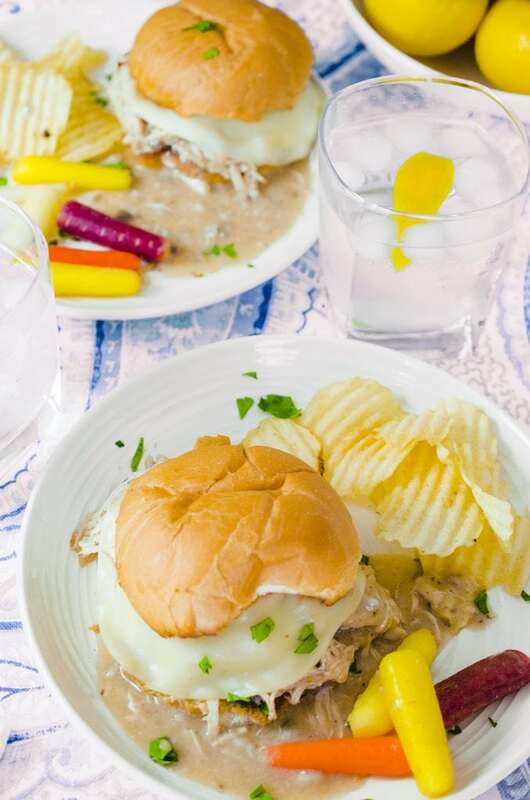 This Instant Pot Hot Turkey Sandwiches are Perfect for Busy Families with Big Appetites. 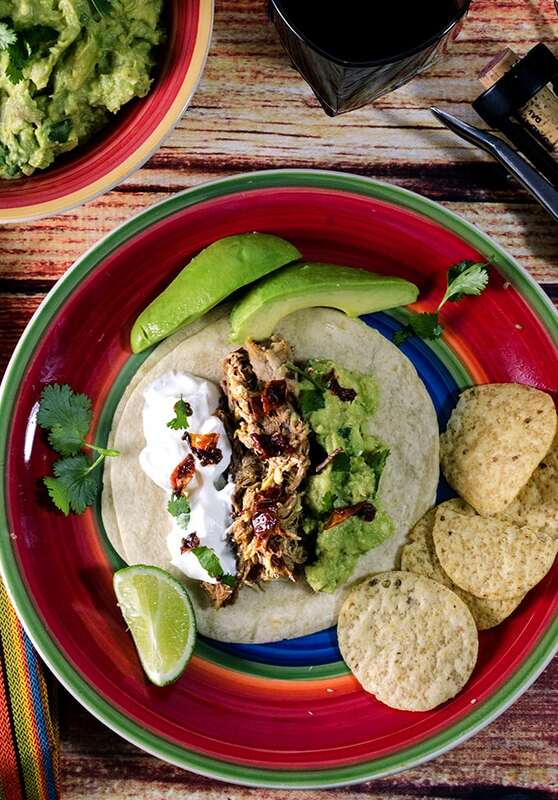 Looking for a simple and affordable meal to feed your family tonight? 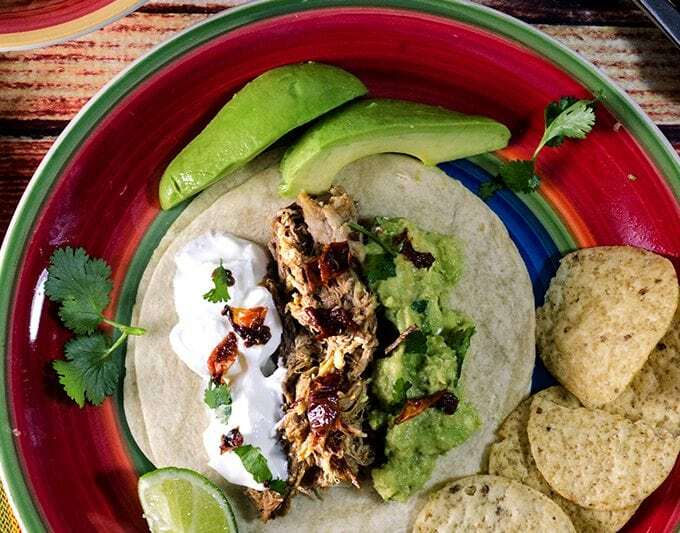 This recipe for Instant Pot Pork Tacos is will have your whole neighborhood drooling and leave your family begging for more. 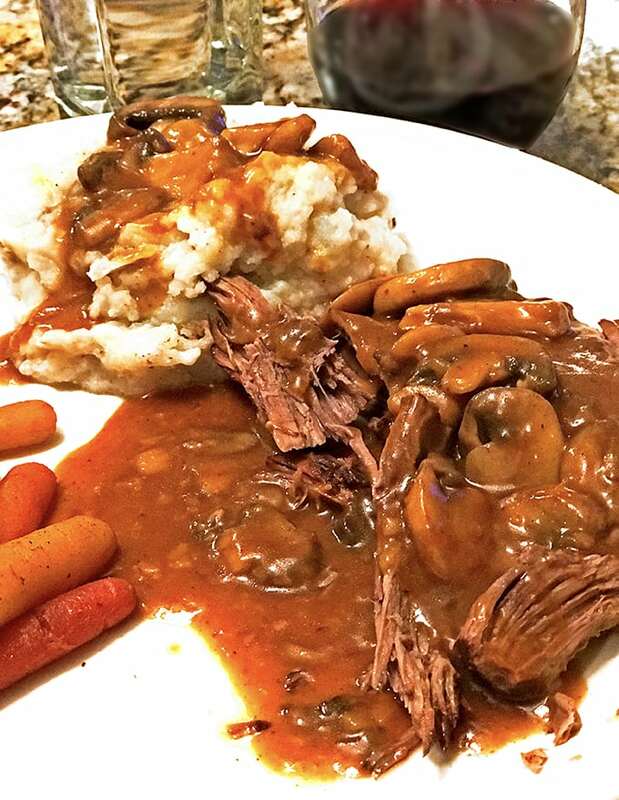 This is our first rump roast pressure cooker dinner that we made while using our new 6 quart LUX Instant Pot. 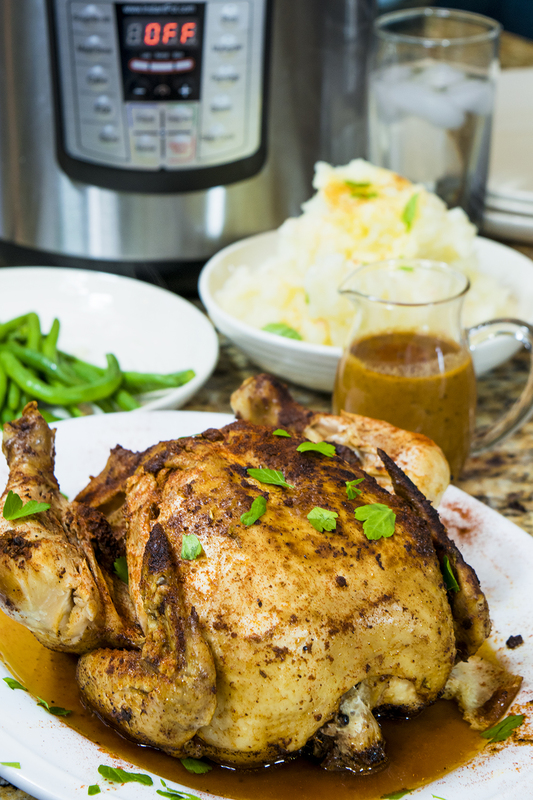 Although we had no intention of doing a formal post featuring this simple and economical meal, several readers asked for the recipe and thus a new post is born! 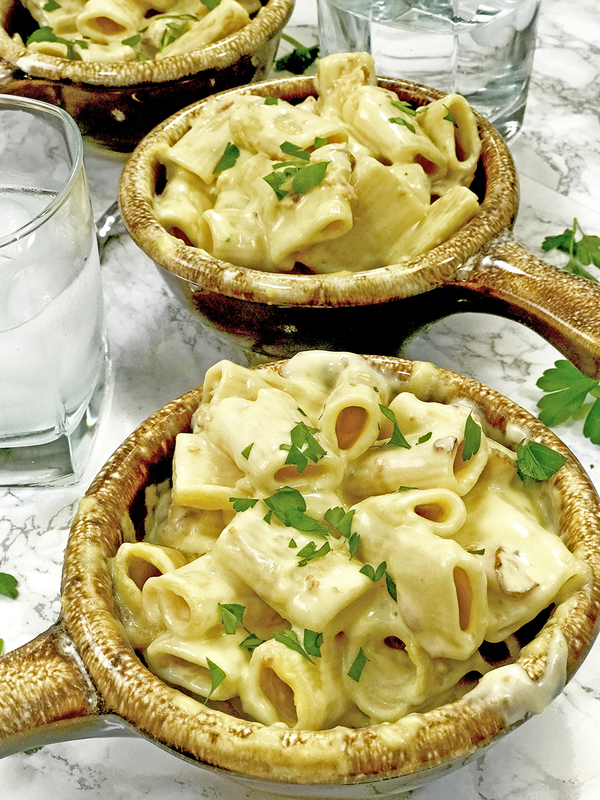 This pressure cooker mac n cheese made in the Instant Pot uses just a handful of ingredients, goes together quickly, and most important of all is the best macaroni and cheese you will ever taste. 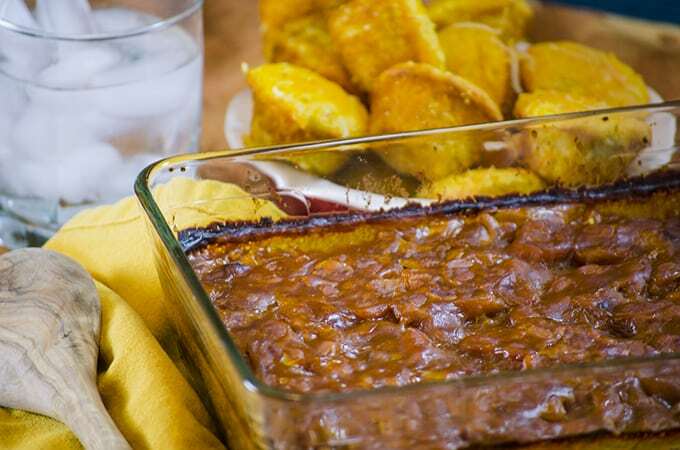 These quick baked beans are made from scratch using your Instant Pot and can be ready in to eat in just over an hour. This recipe for Instant Pot Ribs goes together in about an hour and makes for a delicious family meal any time of the year. 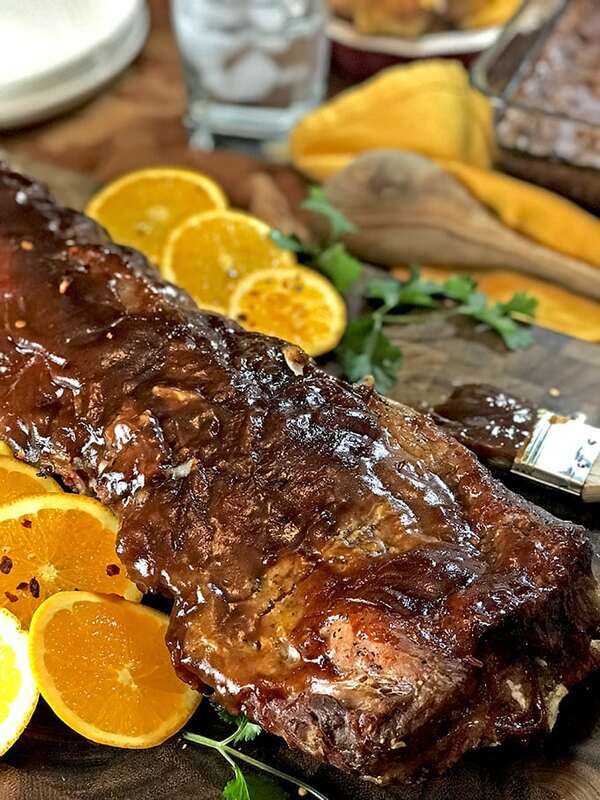 Instant Pot Ribs by Instant Pot Family Recipes. Photo by iPhone 7! This Instant Pot Chili Recipe is a do-over from one of the most popular recipes on Platter Talk. 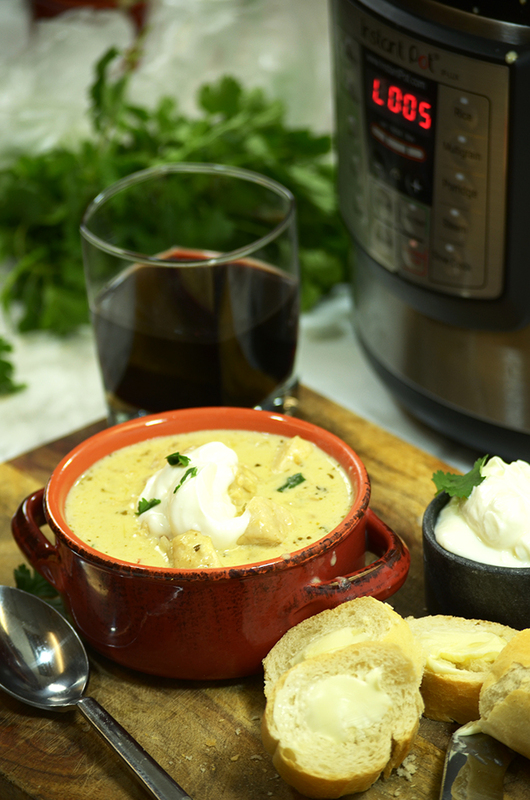 We made this White Chicken Chili for New Years Eve and I’m happy to say it delivered, right up to the standards of the original recipe. 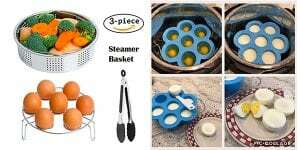 The Instant Pot is the new kid on the kitchen counter and with a half dozen models or so to choose from if you are like most IP newbies, you are probably asking, “Which Instant Pot is Right for Me?” Allow this Instant Pot Recipes guide you in your decision. 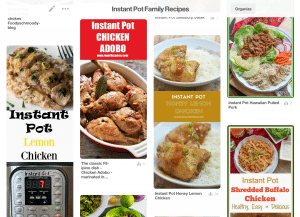 Instant Pot Family Recipes is right behind you and our mission is to bring you all things Instant Pot. 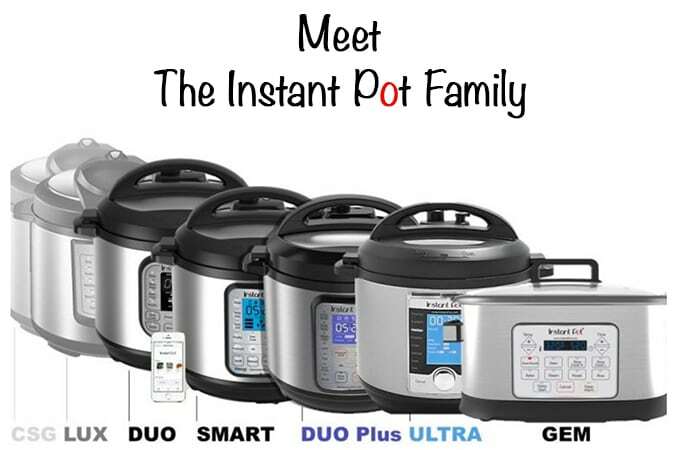 With that in mind, please allow us to introduce you to the Instant Pot Family. 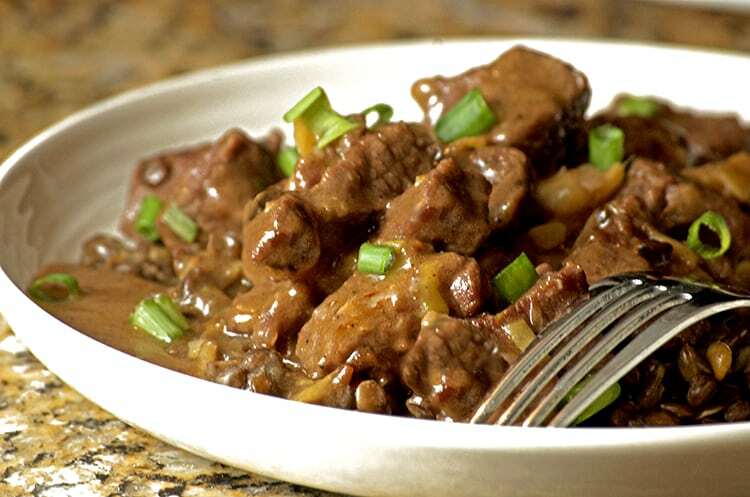 This easy dinner of ginger-soy beef stew over lentils is a wonderfully delicious Instant Pot beef stew that is perfect for a weeknight family meal or a special dinner for a night of entertaining guests.